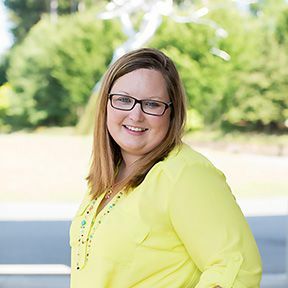 Mindy Thompson works closely with the Director of Campus Life, Director of Upper School and Director of Middle School in coordinating and supporting the school’s educational programs, inside and outside of the classroom. She comes to Thaden from the Helen Walton Children’s Enrichment Center, where she most recently served as Human Resource Manager, and brings to her work at Thaden more than ten years of experience in childhood education and non-profit operations. She also holds certifications from the American Management Association, Human Resource Certification Institute (PHR) and the American Red Cross as a FA/CPR Instructor. An Arkansas resident for 15 years, Mindy and her husband Justin enjoy the five F’s of life — Faith, Family, Friends, Football, and Food — with their three sons.